Top Salesforce Einstein Features you need to know right now! 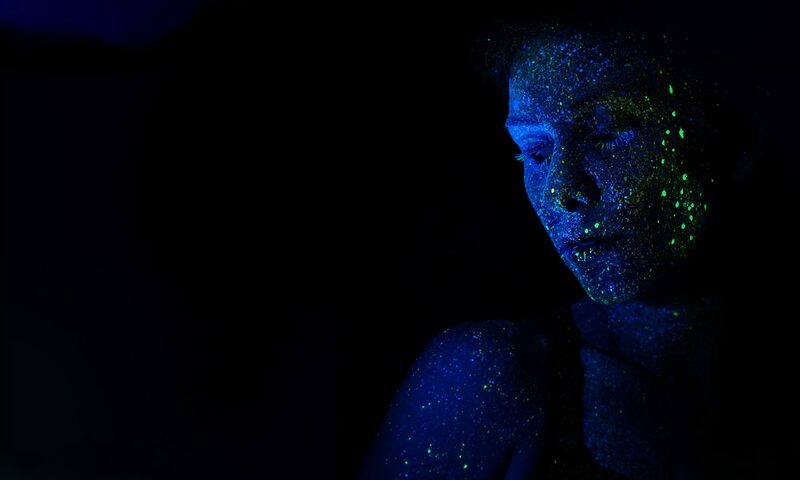 Artificial Intelligence is powering next-generation customer experiences with smart predictions, intelligent recommendations, timely automation and much more. Gartner predicts that by 2020, a staggering 85% of customer interactions will be without a human. In this relentless pace of AI, learn how the Salesforce Einstein Artificial Intelligence gives you the winning edge to transform brand experiences like never before! Enterprises need to be smart about the way they gather, digest and apply data. The result of un-analyzed, underleveraged data isn’t just a missed opportunity; it’s a significant failure to connect with modern consumers in the way they expect (and demand). Currently, half of all business decisions are made with incomplete information, which disconnects the business from the product and, therefore, from the customer. Now, however, companies have the opportunity to change this — to close the gap between business intelligence and customer experience. New tools reveal useful insights about the customer. These tools illustrate how AI exists along a spectrum: the most basic tools require you to pull information, whereas the most intelligent tools “push” information to you, anticipating what you are going to want to know. With machine learning, computer systems can take all the customer data and build on it, operating beyond what has been programmed to adapt to changes efficiently. Algorithms adapt to data, developing behaviors that were not programmed in advance. Learning to understand the context implies that a digital assistant could extract what it knows you wish to know. Inherent in this learning is the capability to make future predictions about customer behavior, to know the customer more intimately, and to be proactive rather than reactive. Salesforce Einstein Features – Bursting with Potential! Salesforce Einstein is artificial intelligence (AI) built into the core of the Salesforce Cloud Platform. It delivers advanced AI capabilities to sales, service, app, platform, and marketing — and enables anyone to use clicks/code to build Artificial Intelligence powered apps that get smarter with every interaction. Also, the Winter ’19 release packs quite a punch with updated Salesforce Einstein features. 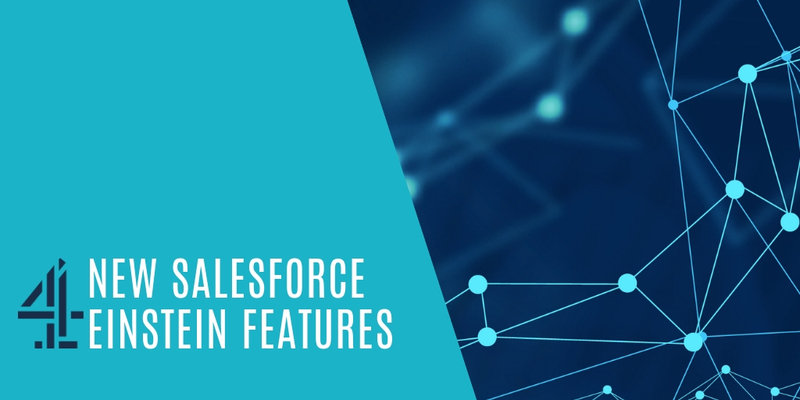 Following are the key features of Salesforce Einstein platform. 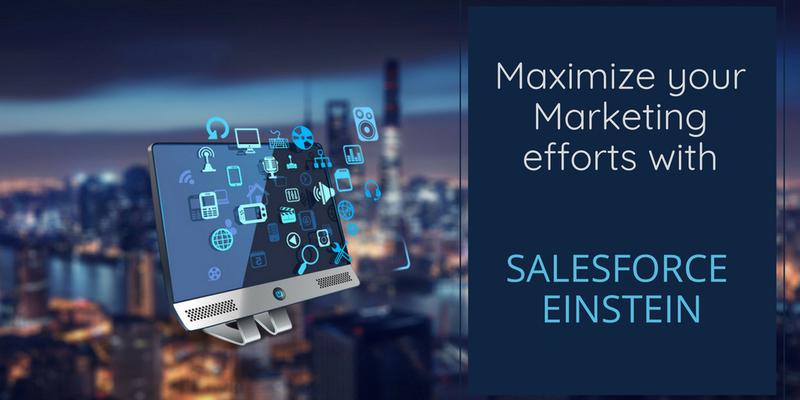 Einstein Lead Scoring – automatically prioritizes the leads that are most likely to convert based on the customers’ history and deals. It uses the Salesforce Einstein AI to automatically analyze your historical sales data and discover the top factors that determine lead conversions. Einstein Activity Capture – connects to Gmail or Office 365, and automatically synchronizes all of your team’s customer communications to Salesforce Dashboard. When sales reps use Salesforce Einstein to send and receive emails and calendar events, Einstein Activity Capture adds the messages to the respective records in Salesforce API, which eliminates the need for manual data entry. Einstein Supervisor – empowers managers with AI-powered, omnichannel insights like agent availability, queues and wait times by combining real-time operational insights with smart data discovery, enabling them to make smarter decisions. 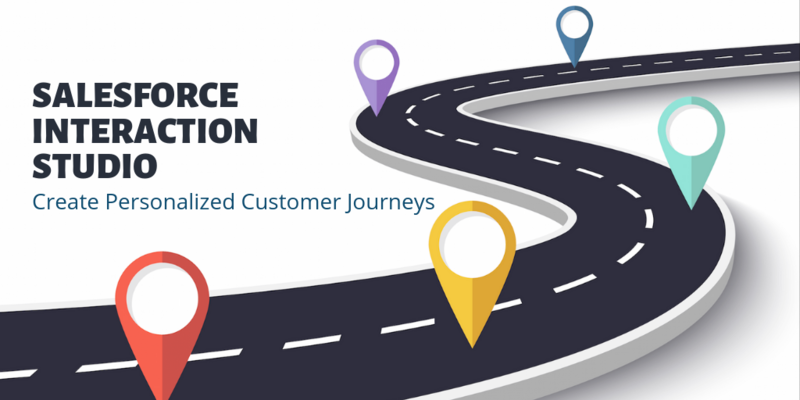 Salesforce Einstein Supervisor can even predict customer satisfaction levels and make specific recommendations to enhance customer experiences in salesforce service cloud. Intelligent Mobile Service – With increasing companies providing services out in the field, organizations can leverage Intelligent Mobile services available with Salesforce Einstein to provide mobile employees with a connected service app so that they can deliver personalized services anywhere, anytime. The mobile app uses intuitive algorithms to optimize scheduling and routing, provides real-time access to complete CRM data and has offline capabilities to facilitate mobile workers to be productive even without cell coverage. 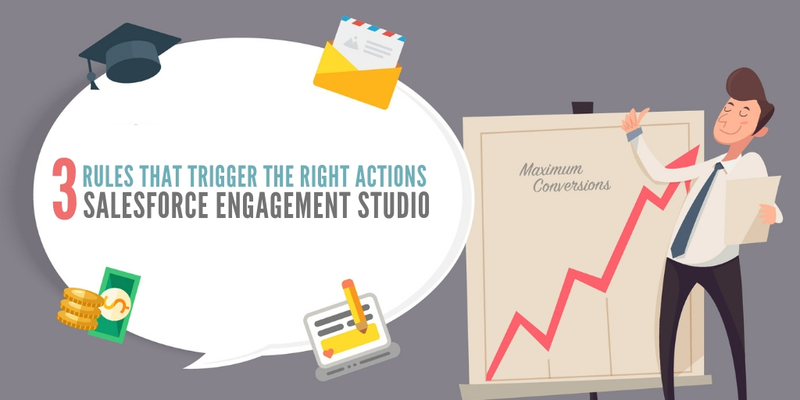 Deliver the right message, to the right person, at the right time! 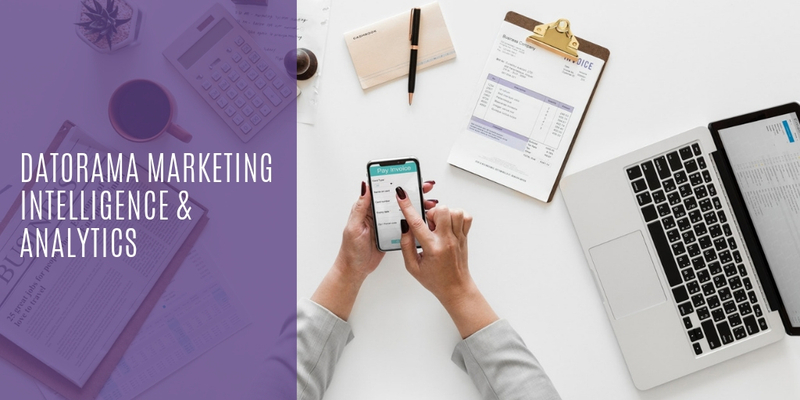 Marketers rely on analytical insights to identify the right audience, communication channels, content and the right time to run their marketing campaigns. However, the analytics are often based on “backward-looking” data. Customers’ preferences, behaviors, and expectations are changing real-time and it’s not enough to make marketing decisions based on customers’ previous data. We need insights from historical as well as real-time data, to predict what customers might do next, to reach them with the most relevant message possible. Einstein Analytics Platform for marketing revolutionizes brand experiences by delivering personalized marketing messages at the right time to the right person. Below are key features of the Salesforce Einstein platform for Marketing. Predictive Scoring feature in Salesforce Einstein allows marketers to predict how likely it is that a customer will engage with an email, unsubscribe an email, or make a purchase decision. With predictive scoring in Salesforce Einstein, marketers can determine what is driving true engagement and better anticipate the needs of every customer to deliver consistent 1-to-1 customer experiences. Predictive Audiences – With Salesforce Einstein’s Predictive Audiences, marketers can take action based on Predictive Scores to build audience segments of people showing multiple predicted behaviors in common. Marketers can then take this insight to create the perfect audience segment to drive customers to the next level of engagement. 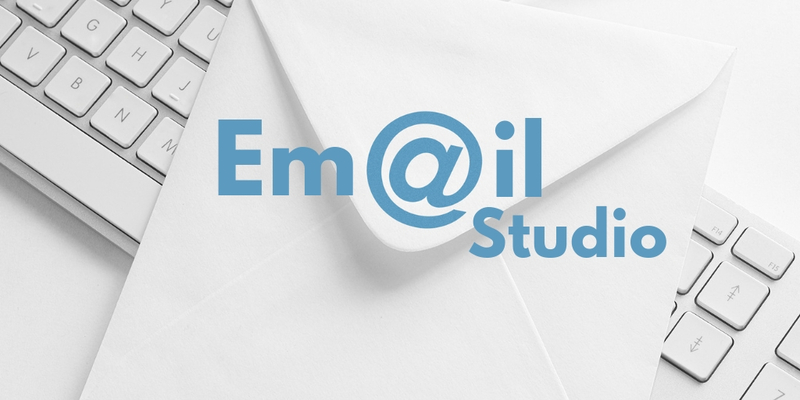 Automated Send-time Optimization feature in Salesforce Einstein empowers marketers to maximize email marketing ROI by automatically delivering email messages right on time when subscribers are most likely to engage. Salesforce Einstein Recommendations – Helps increase Average Order Values (AOV), convert more anonymous web visitors by recommending the next best product, content, or offer faster for every customer on any channel. Einstein Social Insights – Manages the social interactions around the globe by automatically analyzing their tone, sentiment, and spamminess using Salesforce Einstein insights in Social Studio. With ever-increasing customer expectations, businesses face a competitive need to integrate AI into the apps their products and services run on. Drag and Drop AI into Lightning and Force.com Apps – App Cloud Einstein allows business users to take AI-generated results from core Salesforce apps, and embed them into lightning apps. It also supports predictive scoring and recommendations as part of low-code applications and custom objects, ensuring seamless addition of AI to your digital organization. PredictionIO in Heroku Salesforce Integration – PredictionIO is now compatible with Salesforce’s Heroku Enterprise and allows developers to build custom intelligent applications using open source machine-learning framework. Developers can create their own predictive features from scratch, or open source libraries to incorporate classification, recommendation, lead scoring or trend analysis. Predictive Vision Services – New set of APIs bring deep learning to developers with Predictive Vision Services, which classify unstructured images against a library of pre-trained classifiers. They can also train custom classifiers to solve specific image recommendation use cases – such as medical imaging, product recognition, brand logos, and more. 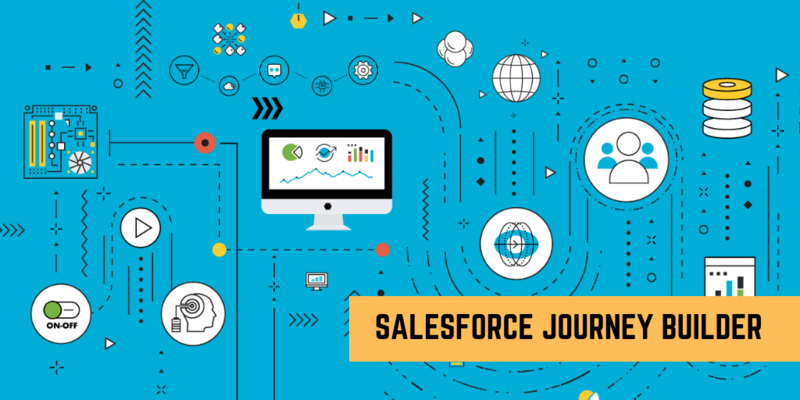 Predictive Modeling Services – Platform Events, enables customers to create the workflow of the future by generating event streams from Salesforce transactions that scale into the billions. 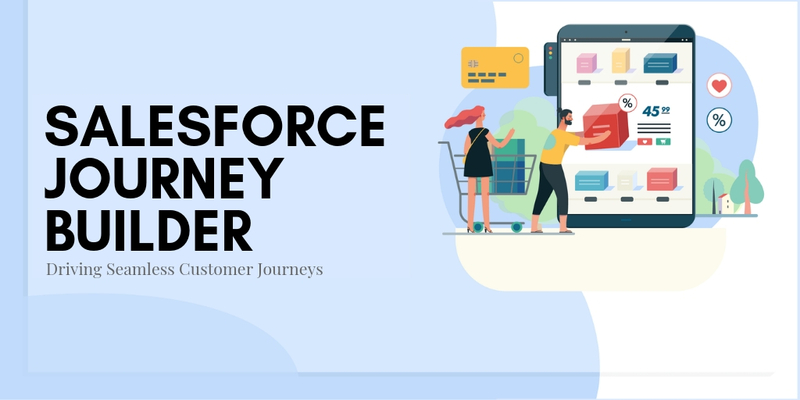 By extending event-driven intelligence to core Salesforce transactions (i.e., case histories), users can create triggers and workflows from events driving real impact to customer relationships – such as a state change in Sales Cloud that triggers a Marketing Cloud campaign. Today, Salesforce Einstein has been positioned as Artificial Intelligence for everyone. The Salesforce Einstein AI is ultimately aimed at removing the complexities of AI, enabling organizations large and small, to deliver smarter, personalized and intuitive customer experiences. Powered by advanced machine learning, deep learning, NLP and predictive Salesforce Einstein analytics, Einstein’s models are automatically customized for every business, and get smarter with every customer interaction. 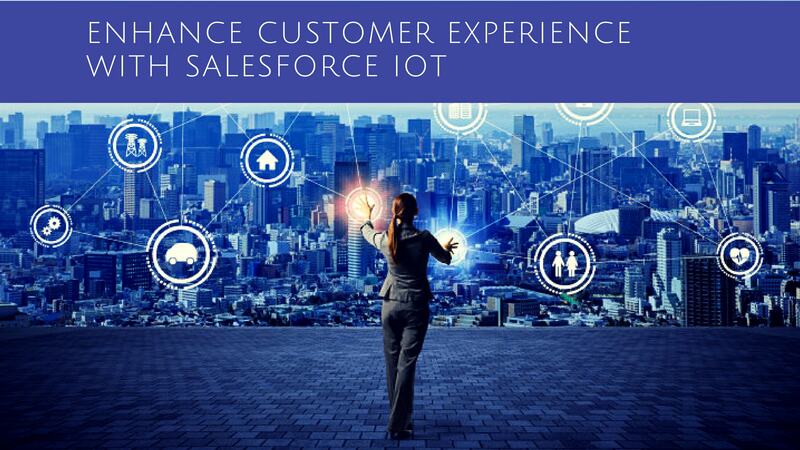 To discover more on how DemandBlue can help you leverage the Salesforce Einstein platform to enhance sales-rep and customer experiences, and boost your bottom line, Talk to our team! 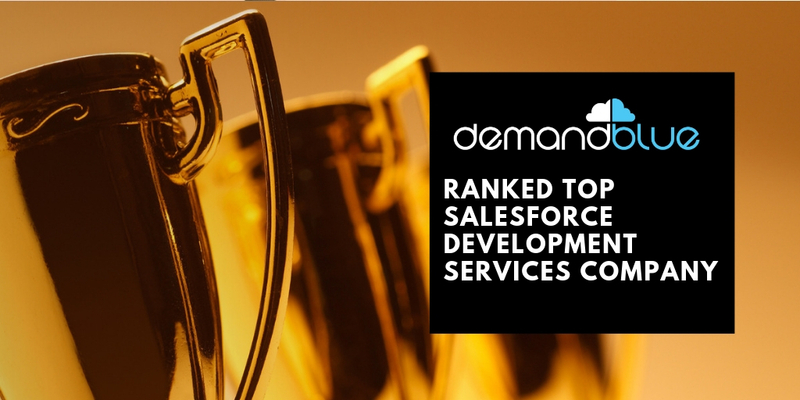 DemandBlue is a dedicated Salesforce consultant delivering On-Demand Services for Salesforce. 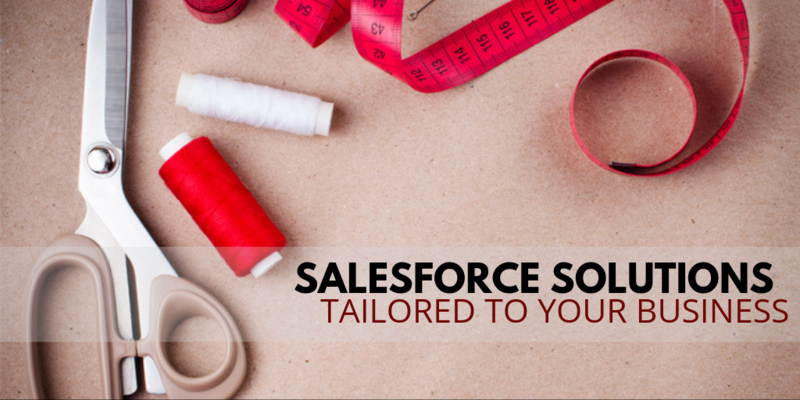 On Demand is a one-of-a-kind Service-as-a-Service model where businesses can deploy a Salesforce project without the hassles of a long-term commitment, costly contract or complex Statement of Work – the clients are charged only for the number of hours spent on a specific project. Some of the core benefits of the model are its flexibility and scalability to adjust requirements, add or replace new features as per fluctuating business needs among many others. DemandBlue offers the following Salesforce services via On Demand model. 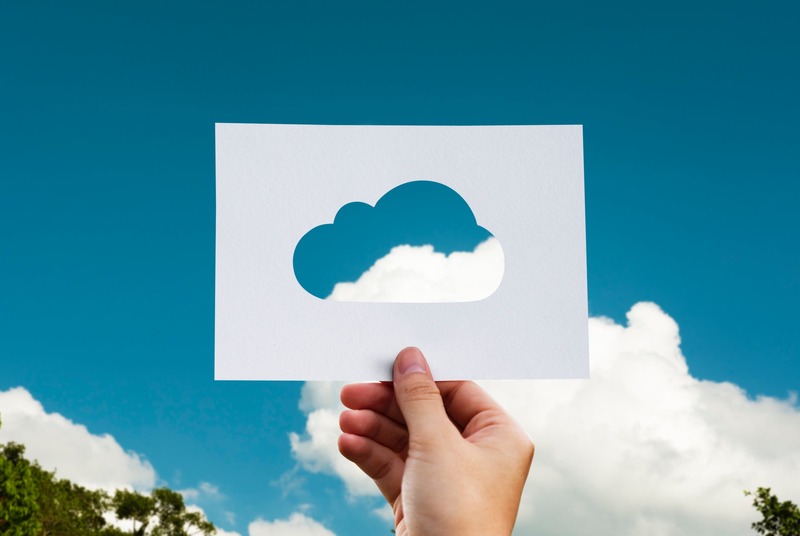 Connect with us to learn more about DemandBlue’s On Demand Services for Salesforce. Previous PostPrevious Top 5 Reasons why you don’t want to miss Midwest Dreamin’ 2018! 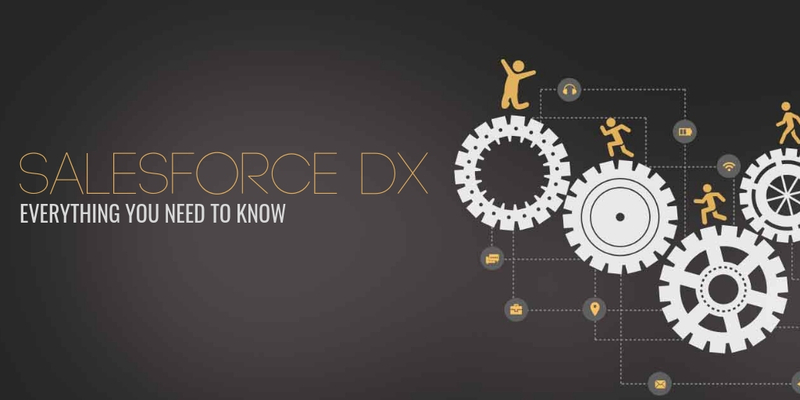 Next PostNext 5 Killer Salesforce hacks you need to know Right now!